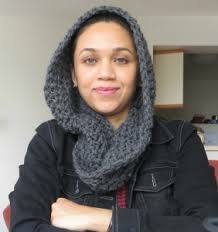 The free pattern for this gorgeous Braided Crochet Cowl is brought to you by our guest, Shehnaaz from Crochet Dreamz Blog. I hope you will love it as much as I do! 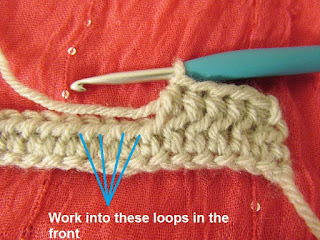 The written pattern and pictures are copyright to Crochet Dreamz 2016. Please do not reprint or repost this pattern, instead link to the pattern, if you would like to share it with others. Thank you! 1. Worsted weight yarn in color Linen from Lion Brand Vanna's Choice. Size: One size fits all women and teens. Yardage: I used about 2 skeins of Vanna's Choice. Around 340 yards. Stitch Abbreviations: Pattern is in standard American terms. Many of you have asked for a full video tutorial! I have great news! 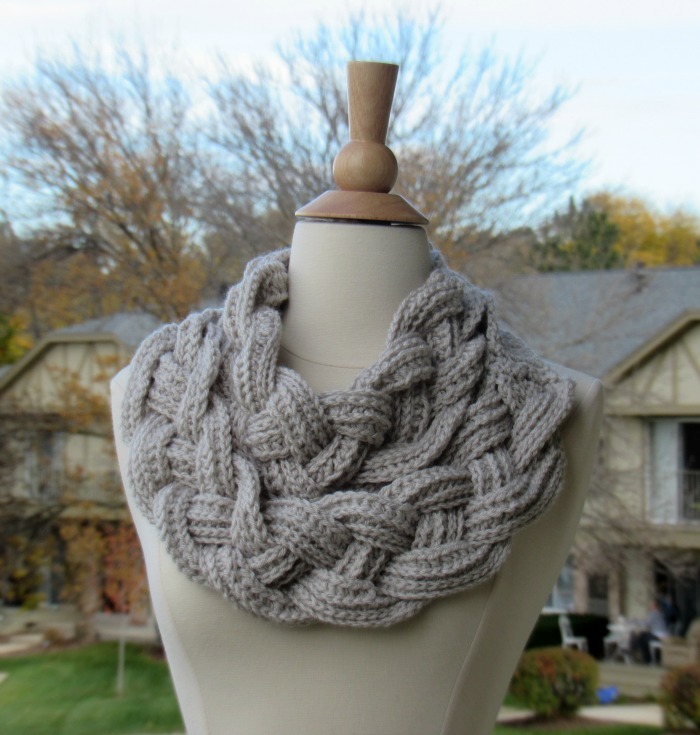 With permission from the designer, Meladora's Creations for Crochet made a video tutorial to show you how to make this beautiful cowl. 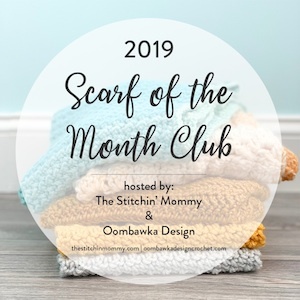 Many thanks to both Crochet Dreamz and Meladora's Creations! You can watch the Video Tutorial below! 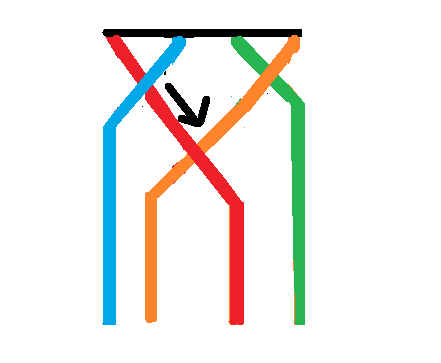 Row 2: You will not be working in to the regular “V” of the stitches but the third loop you find in front of each st as shown. 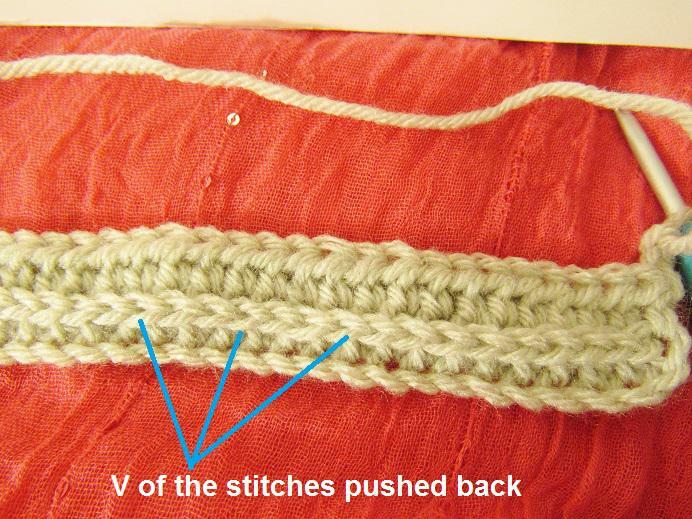 This will push the “V” of your stitches to the back of your work, as pictured below. Row 3: Ch 2, 1 hdc into 3rd loop at the back of each st as shown below. 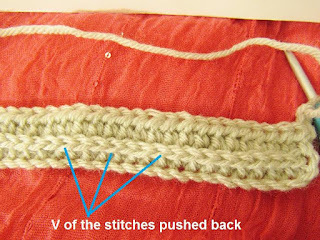 This will push the “V” of your stitches to the front. Do not fasten off. Chain 70 again and repeat rows 1-3 to make the second band. Repeat the process 2 more times till you have 4 bands. Do not fasten off. Now you will have 4 bands joined on one side. Fasten off after Row 14. The sc part will now be 3 ½ inches long. Step 1:Bring the 4th Strip over the 3rd and the second strip over the first. 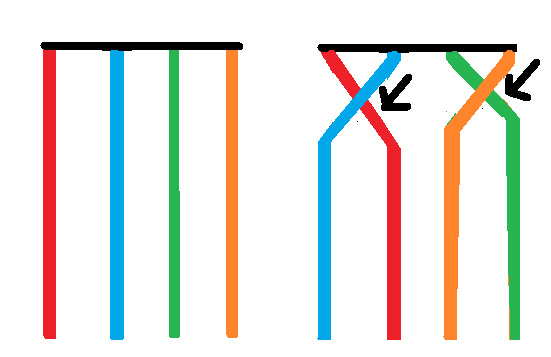 Step 2: Cross the 2 strips in the middle now by bringing the one on the left over the one on the right. 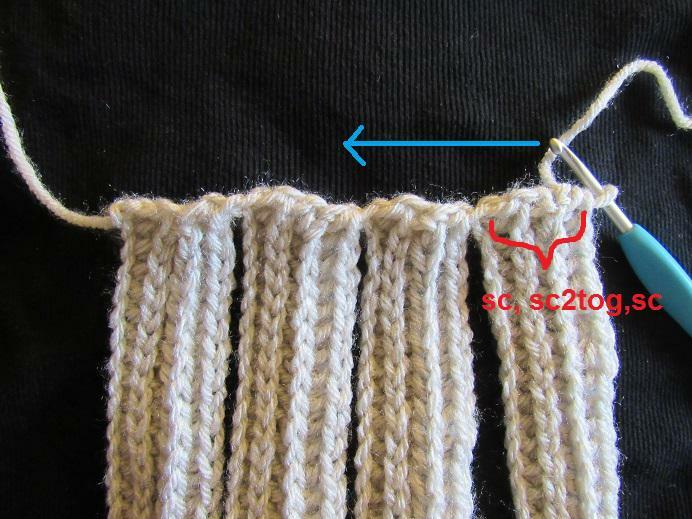 Repeat the above two steps till you braid the whole length of the strips. Arrange the shorter sides of the strips as shown, join yarn at the corner of the first band, and proceed to work a sc band along the sides of the 4 bands, following Rows 1-14 above. Fasten off. 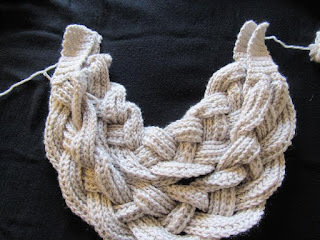 One layer of your braided cowl is done now. Thread 1 ½ yards of yarn and sew the braid ( on the back side) to hold it in place. Make sure you don't make the stitches too tight. You only need to stitch at places where the bands cross each other. 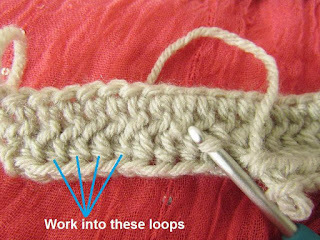 This will make your cowl hold its shape better. 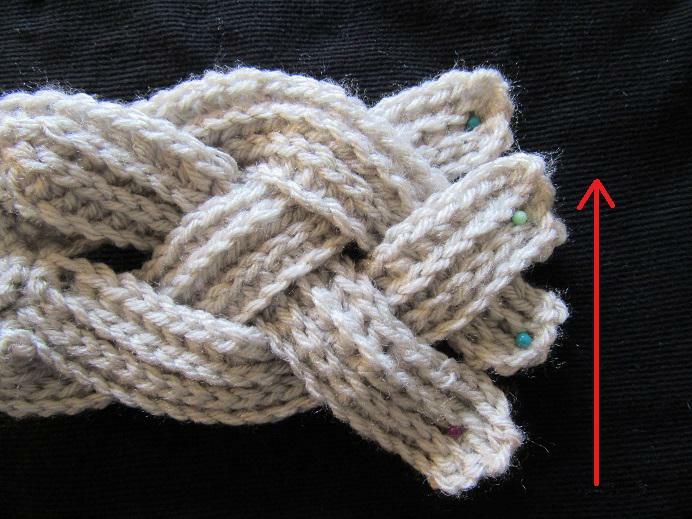 To make the second layer of braid , Ch 86 and follow the same pattern for the first braid. For the sc bands on either side repeat Row 14 three more times rows. So you will have 17 rows in total and it will measure 4 ½ inches. Fasten off. Thread 1 ½ yards of yarn and sew the braid ( on the back side) to hold it in place. Make sure you don't make the stitches too tight. Row 4: Ch 1, 2 sc, ch 3, 2 sc. Turn. Row 5: Ch 1, 2 sc, 3 sc in to ch-3 space, 2 sc. Turn.------------Button hole made. 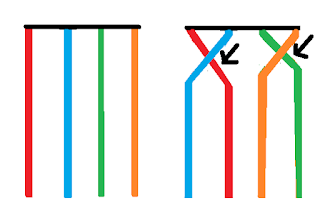 Row 7: Ch 1, skip next 2 st, 6 dc in next st, sl st to last st. Fasten off. Work on the sc bands on the right side now! Weave in any tails left. Sew on a big button on the right side of the cowl. I am Shehnaaz Afzar, a self confessed craft addict. I have been blogging at Crochet Dreamz since 2010 and sharing my creative pursuits have brought me immense joy. My inspiration comes from eclectic source, it could be a color combination, a yarn texture or a stitch pattern. I believe in writing patterns in a way that no questions are left unanswered. My boots pattern and my Tutu dress are two of my favorite designs. Many thanks to Shehnaaz for sharing this beautiful cowl pattern with our followers! 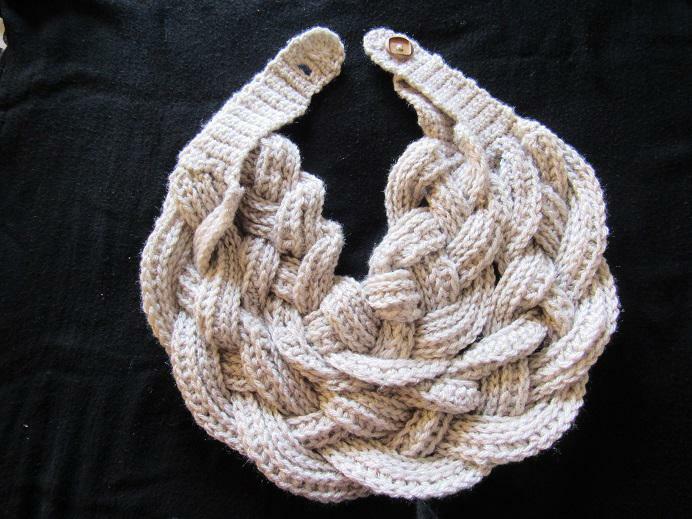 Please visit Crochet Dreamz on Ravelry to find many more beautiful patterns! Thank you! I'm glad you like this blog! Thank you! My theme is a basic one that I have customized with html codes. This site is my breathing in, really excellent layout and Perfect written content.